2015 has been quite the year for women in Pakistan. Gender equality took the main stage as one leading lady after the other wowed us all year long. 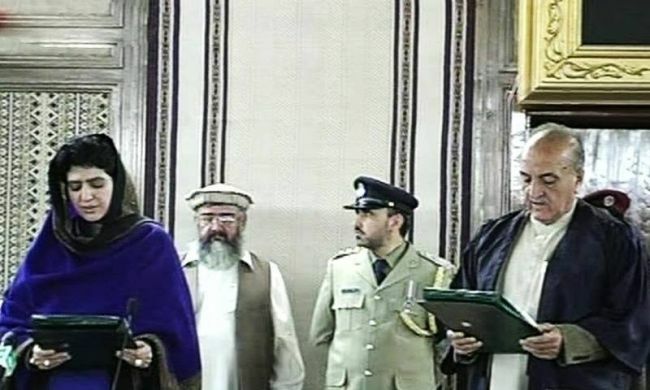 Rahila Durrani was elected the first ever female speaker of the Balochistan Assembly (BA). She took her oath on December 24, as the 14th speaker of the assembly and was elected unopposed. Durrani is a practicing lawyer and social worker. 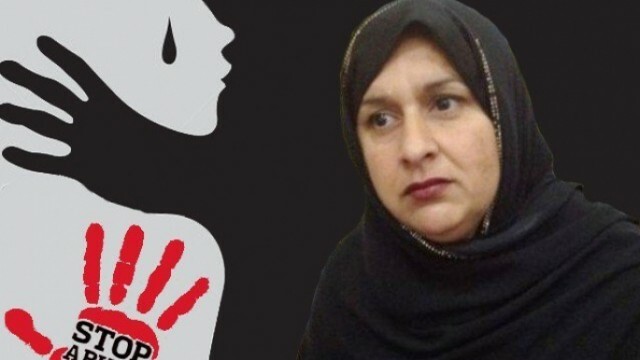 She is also an active member of Public Safety Commission Balochistan, National Commission on Status of Women (NCSW), and Balochistan Olympic Association. 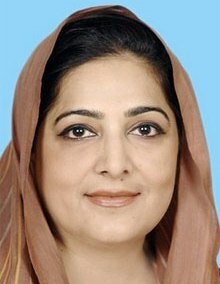 Dr Mehar Taj Roghani was elected the first ever deputy speaker for the Khyber Pakhtunkhwa (KP) Assembly. She was elected on December 22 after winning the assembly elections. 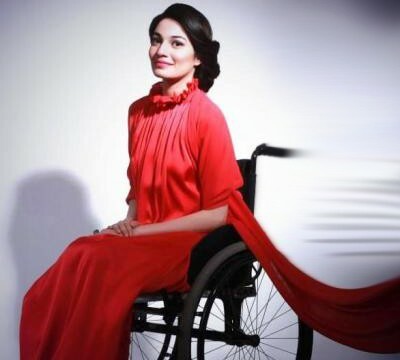 On December 10, Muniba Mazari was named Pakistan’s first female Goodwill Ambassador by the United Nations Entity for Gender Equality and the Empowerment of Women to advance gender equality and empowerment of women. The 28-year-old is also part of “BBC’s list of 100 inspirational women for 2015,” which came out in November. Muniba is a woman of many colours; she is a mother, an artist, activist, writer, singer, and speaker. 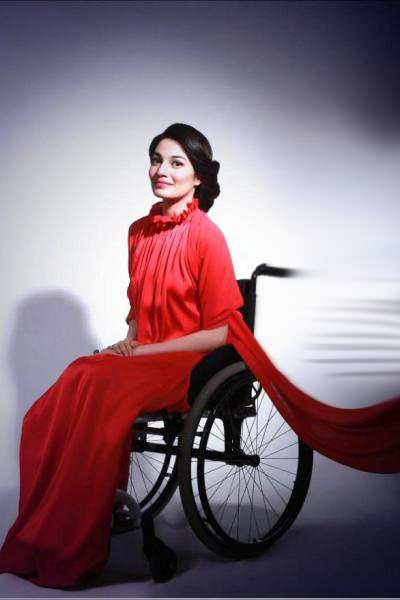 She is also Pakistan’s first wheelchair – bound model and anchor person. 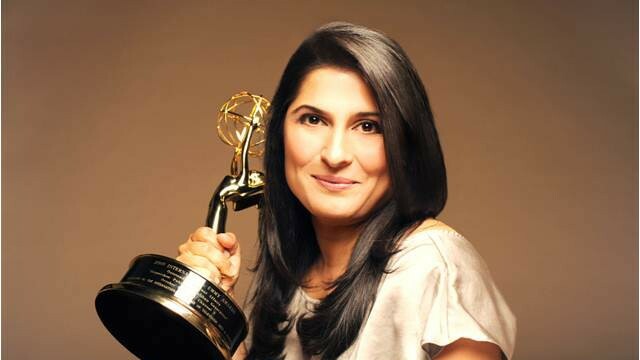 She is truly an inspiration for many Pakistani women who want to excel even despite the hurdles they face in life. Laraib Atta has made it big in Hollywood. She had her breakthrough in 2006 at the tender age of 19. Her filmography includes blockbusters such as X-Men: Days of Future Past, Godzilla, Gravity, and The Chronicles of Narnia: The Voyage of the Dawn Trader and Prince Caspian, 10, 000 BC and Johnny Depp’s Sweeney Todd. She has also worked in advertisements for big guns like George Michael, Rolling Stones and Disney. Her promo profile includes Olympics in China and Nike Football World Cup. She has also worked with BBC, Glassworks Barcelona and MPC. 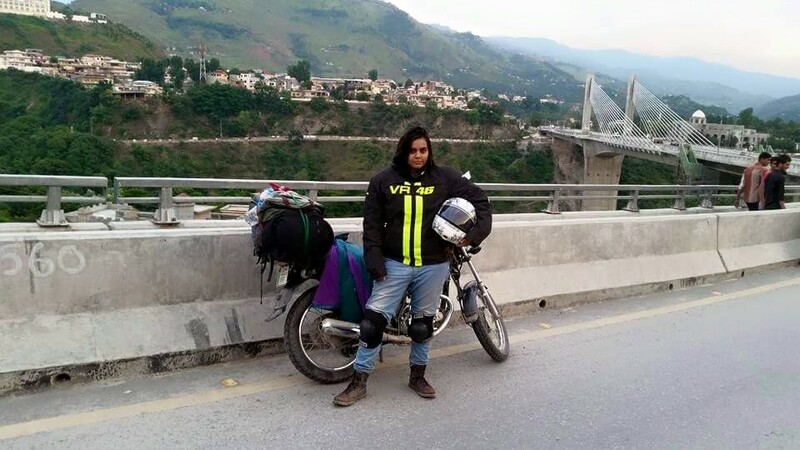 Zenith Irfan, a Lahore based 20 years old, travelled through the Kashmir belt in an attempt to fulfil her late father’s dream to travel the world on a bike. Breaking social taboos and defying unwritten laws, she made her journey and enjoyed it thoroughly. She is a role model for every girl who loves a little adventure. 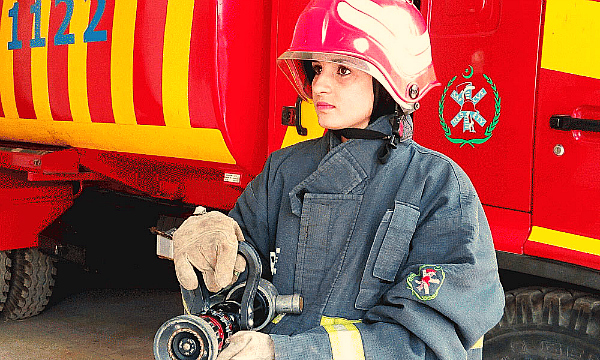 In July, Shazia Perveen, 25, from Vehari District, South Punjab became Pakistan’s and perhaps all of Asia’s first female fire-fighter. 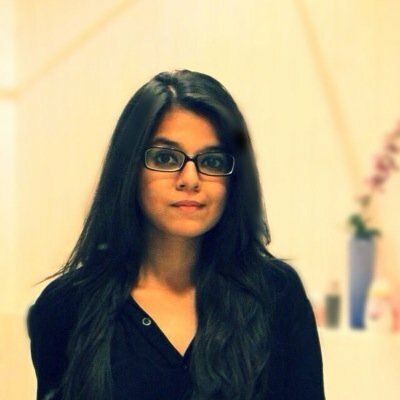 Perveen is one more name on a long list of women on a mission to break social taboos in the society. 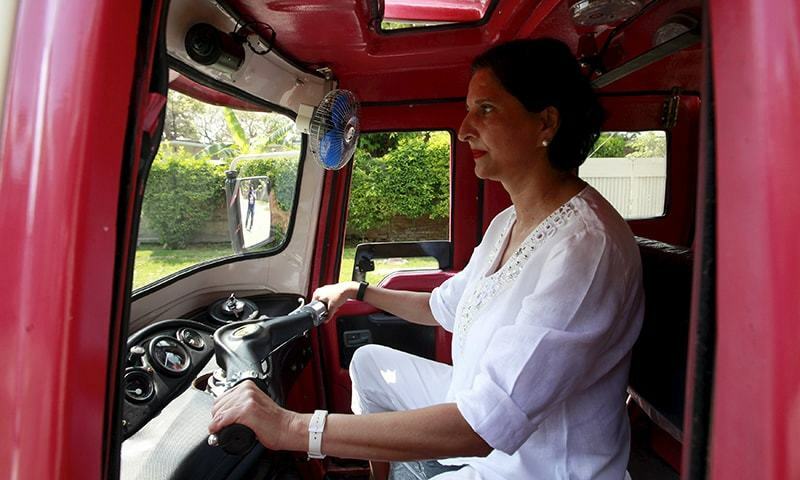 Shamim Akhtar, 53, from Rawalpindi became the first-ever female truck driver in Pakistan. She is a single mother and started driving to earn a living, but while doing so opened up an entirely new avenue for women to own up some space. 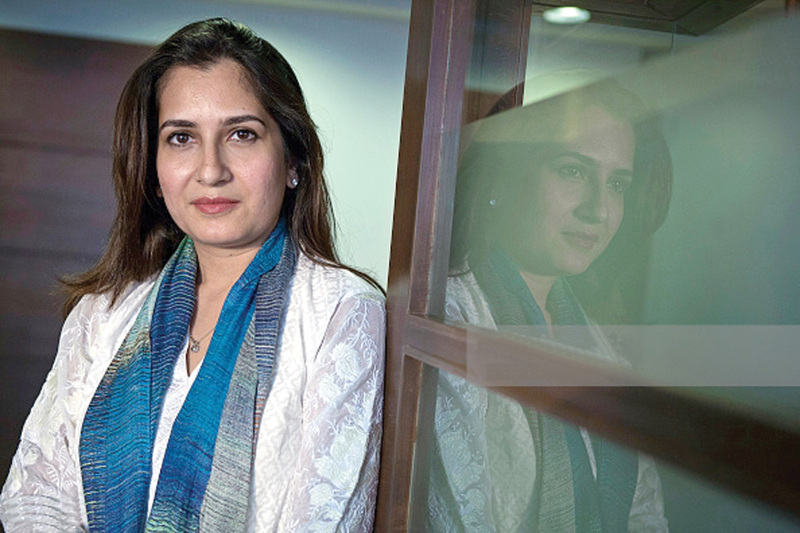 In August, Rahila Kanwal of Chitral became the first female lawyer from the area. She is a licensed high court lawyer and provides free legal assistance to needy folk from the locality. In April, the “Pink Rickshaw” was launched by Pakistani environmentalist Zar Aslam. The service is designed exclusively for women passengers and drivers in Lahore, who are fed up of being harassed. 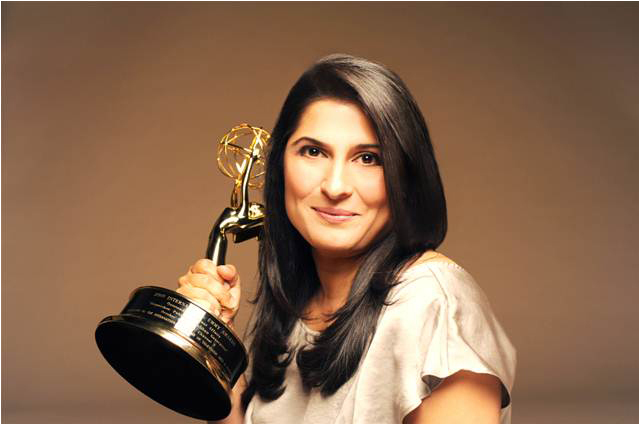 Shermeen Obaid-Chinoy has already brought Pakistan both fame and joy with an Emmy award, and this year she produced and directed Pakistan’s first computer animated 3D feature film, 3 Bahadur. The movie released May 22 and became the highest grossing animated movie in the country, after Rio 2. 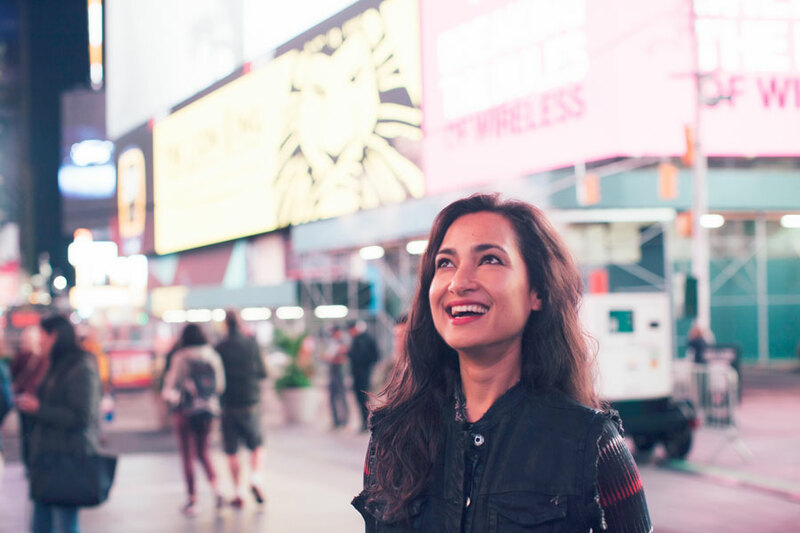 She also produced and directed “A girl in a river” a documentary against honour killings; and “Song of Lahore,” a documentary about musicians who travelled from Pakistan to New York City to perform. 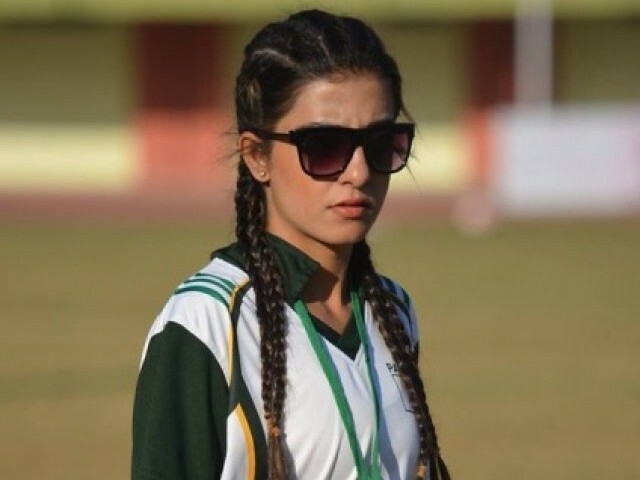 In July, Pakistan’s first female professional footballer Almira Rafeeque became the first sportswoman from the country to play in the United Kingdom. Almira Rafeeque signed with UK’s Luton Town Football Club. 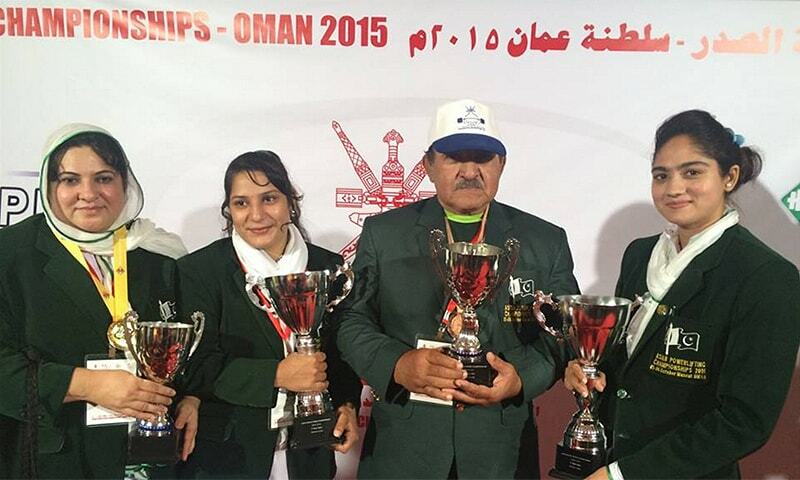 In October, 19-year-old Twinkle Sohail became the first female to win an international gold medal at the 2015 Asian Bench Press Championships, held in Muscat. She outshined athletes from 12 other countries. 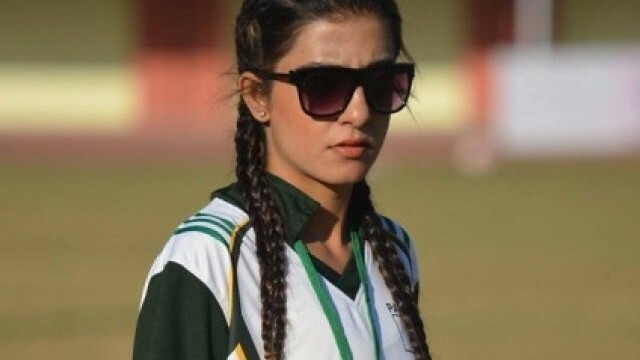 In October, Quetta based, Raheela Zarmeen became Pakistan’s first woman to be part of a men’s football coaching staff team at the Sheikh Kamal International Club Championship in Bangladesh. The 23 years old is currently pursuing her FIFA Master’s degree, which will enable her to work in Asian Football Confederation (AFC) and FIFA. 14. A teenager makes it to the BBC’s list of 100 inspirational women for 2015. 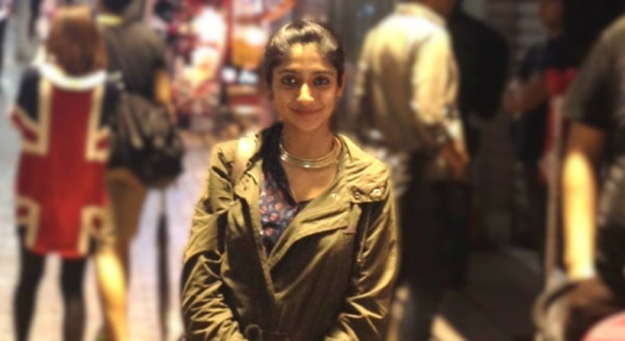 Ayesha Ishtiaq, 17, was part of BBC’s list of 100 inspirational women for 2015. Ayesha was selected for her hard work and determination to achieve something in life, despite the various obstacles she has faced. She appears in the BBC‘s ‘Good girl’ film-makers strand. 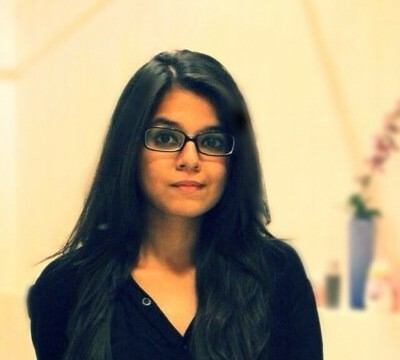 Ayesha is a student from Islamabad and passionately tackles sexism in Pakistan’s society. She conducts feminist and human rights talks. 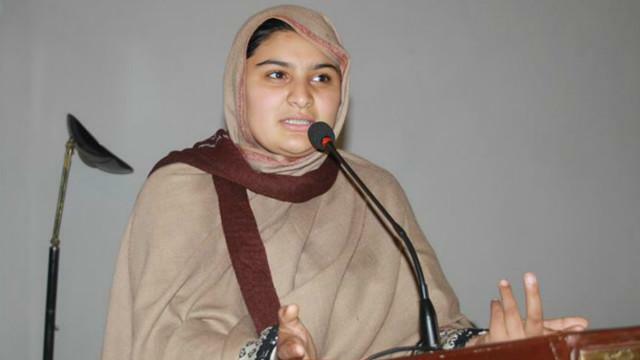 Hadiqa Bashir, a 13-year-old who hails from Swat, was awarded the third Muhammad Ali Humanitarian Award for dedicating her life to ending the practice of child marriages in Pakistan. She became the youngest recipient of the award in September. 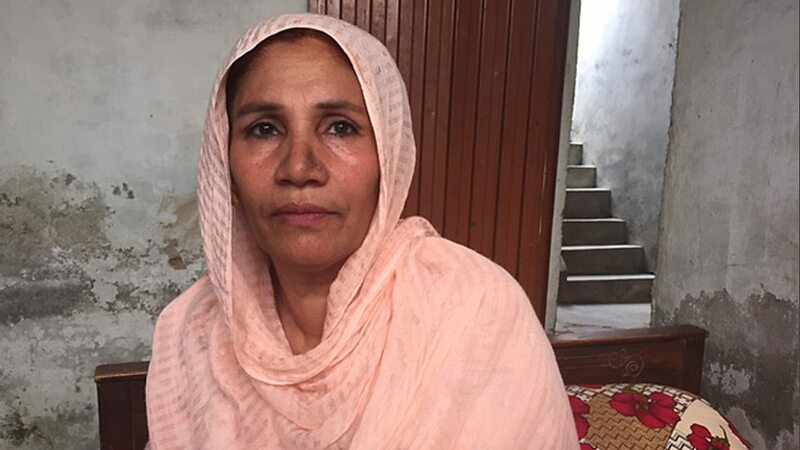 Hadiqa has been successful in stopping several child marriages in her area. 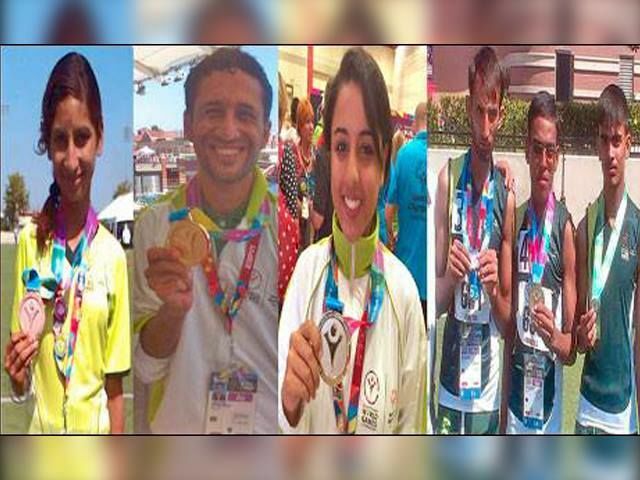 Pakistan earned 5 medals at the Special Olympics – 3 of them by girls. 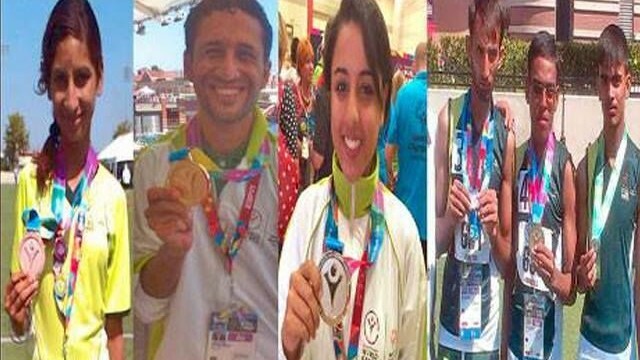 In the Special Olympics World Games on July 29 in Los Angeles, young Special Olympian Aqsa Ahmed Janjua finished second in a 50-meter free style swimming race, bringing home a silver medal. 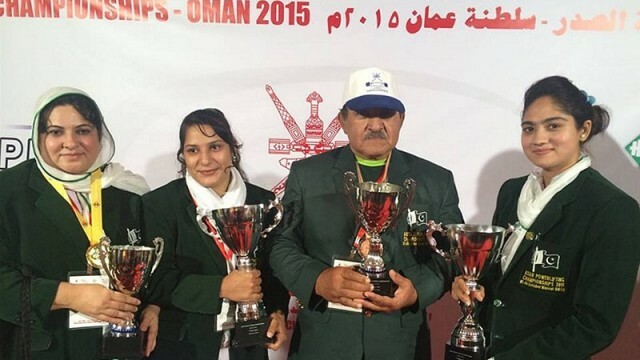 Mehmona Hussain won silver in a female cycling race of 500 meters. Her time was 1.15.72. 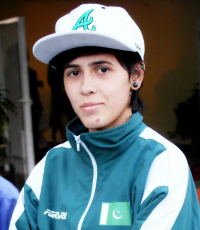 In another 500 metres, time and trial race Khadija Irfan won silver for Pakistan her timing was 2:23:44. Way to go girls! 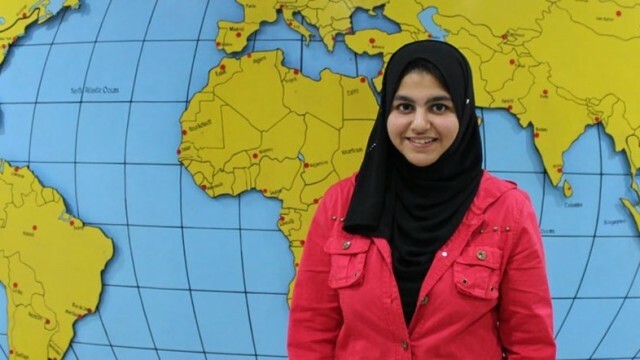 A 17-year-old Pakistani, Ayesha Memon received the highest marks in the world in the Cambridge IGCSE mathematics examination. She achieved the marks in July amongst 10,000 schools in 160 countries. She is currently a resident of the U.A.E. and also received the Sheikh Maktoum bin Mohammed bin Rashid Al Maktoum Cambridge Outstanding Learner Award. 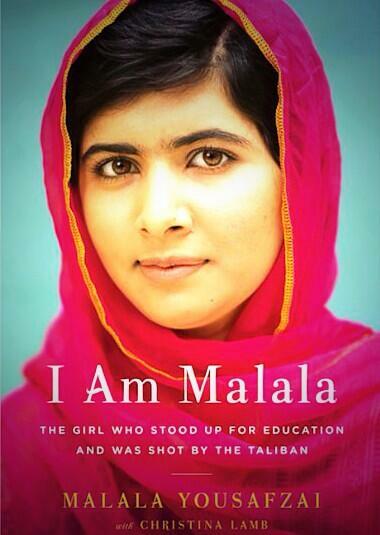 Who needs an introduction to the greatness that is Malala? 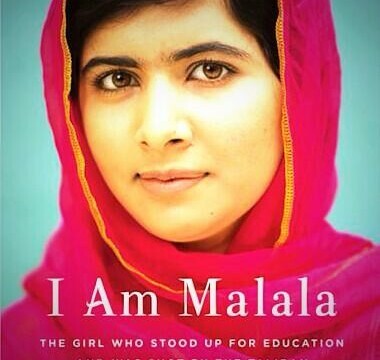 In October, “He Named Me Malala,” was released directed by Davis Guggenheim. The documentary is about the life of Malala, her family, and her commitment to supporting education for girls around the world. Her book I Am Malala: How One Girl Stood Up For Education and Changed the World written by Neela Vaswani won the Grammy Award for Best Children’s album this year. She won 7th annual Shorty Award for being a teen hero. In April, an asteroid was named after her by NASA, whose formal designation is 316201 Malala. In December, Mahira Khan secured the 10th position in the ’50 Sexiest Asian Women’ poll conducted by London-based weekly newspaper ‘Eastern Eye’. The position came after the newspapers annual polling for which millions voted from across the globe. Mahira will also be seen in the much awaited Lollywood movie Ho Maan Jahan on January 1, 2016, and will debut in Bollywood alongside Shahrukh Khan in Raees later in the year. 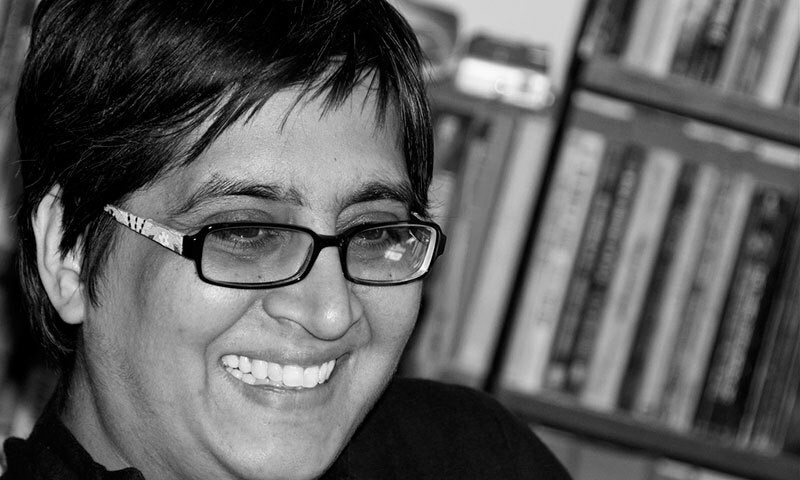 The late Sabeen Mahmud in December was honoured by Foreign Policy, a global affairs magazine, in its annual list of 100 Leading Global Thinkers for “creating a safe space in an illiberal society”. 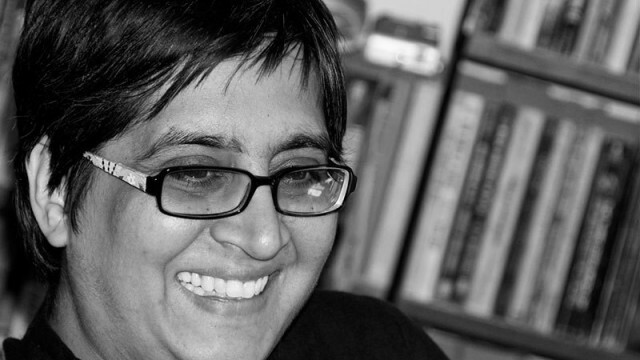 Sabeen was shot dead on 24 April, after her death, her mother Mahenaz Mahmud started an NGO the Sabeen Mahmud Foundation (SMF) to carry on with her daughter’s legacy. 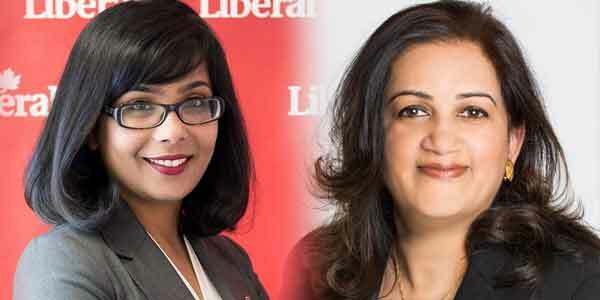 Two Canadian women of Pakistani origin Iqra Khalid and Salma Zahid won Canada’s general elections in October 2015 in their respective constituencies in Mississauga-Erin-Mills and Scarborough Centre. 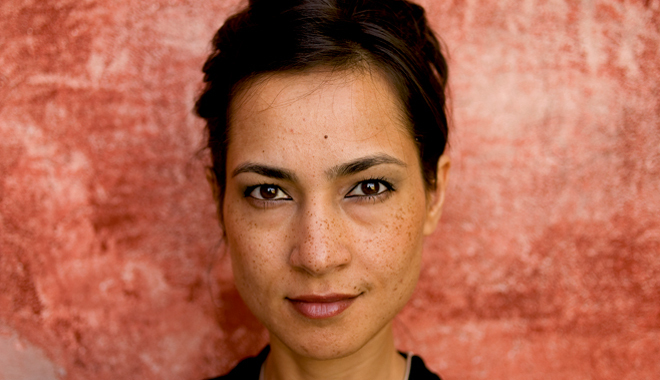 Salma Zahid is a mother of two. She moved her family to Scarborough 15 years ago and has since worked as a senior adviser to the Ontario government on health care, infrastructure, citizenship and tourism. Iqra Khalid hails from Rahim Yar Khan district. 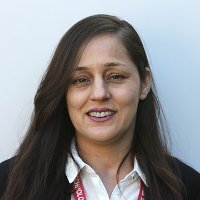 She immigrated to Canada from England in the 1990s, and attended York University, graduating in 2007 with a degree in criminology and professional writing. The team began the year with a 3-0 whitewash of Sri Lanka in the UAE. The ICC ranks Pakistan’s women cricket team at the seventh position among the 10 teams. Sri Lanka, Bangladesh and Ireland are placed below Pakistan. 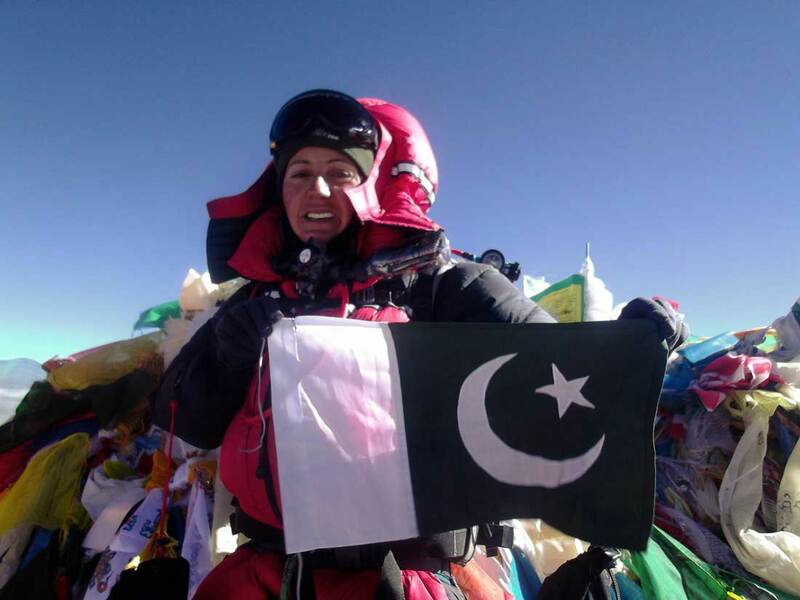 Record breaking mountaineer Samina Baig got President’s Award for Pride of Performance. She comes from a remote Shimshal village in Upper Hunza Valley. Baig is known for being the first ever Pakistani female to summit Everest and has climbed the highest peaks in five continents. 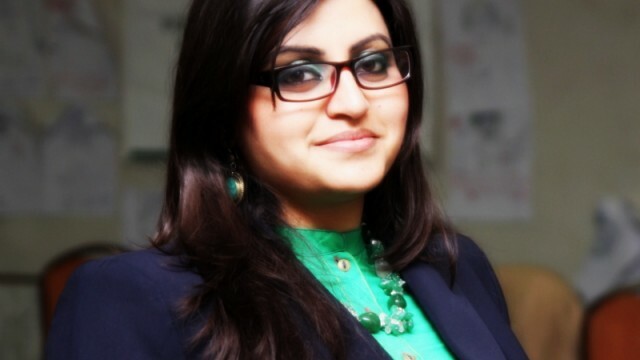 In March, Gulalai Ismail, a 28-year-old Pakistani human rights activist from Peshawar was awarded the 2015 Commonwealth Youth Award for Excellence in Development Work. 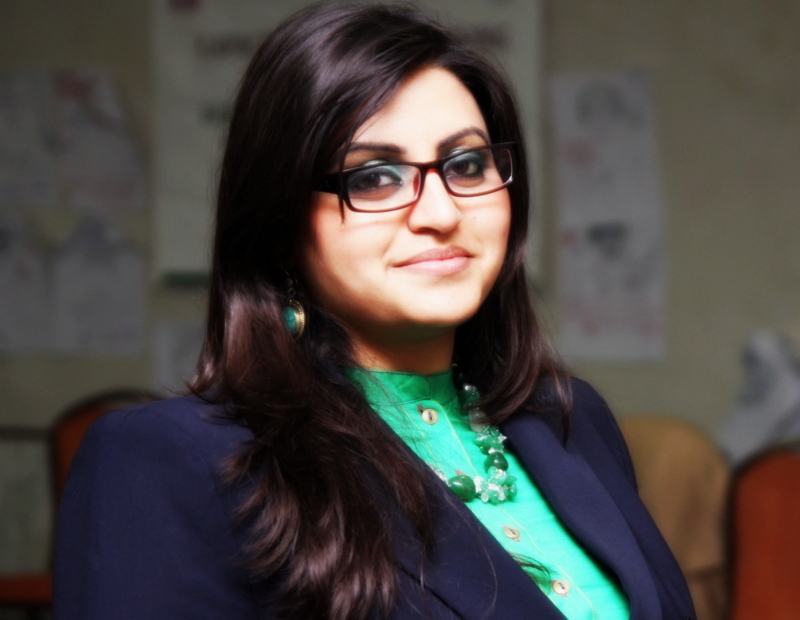 She is the founder of Aware Girls – an empowering, women-led organisation in north-western Pakistan to educate girls about their human rights. In 2014 she received the International Humanist Award and is one of Foreign Policy Magazine’s 2013 ‘Global Thinkers’. 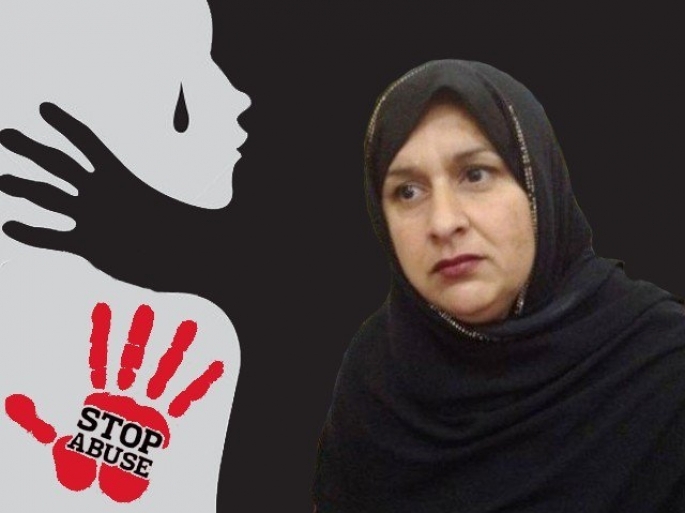 In March, Tabassum Adnan of Swat got international women of courage award in the US in recognition of her services to women rights. 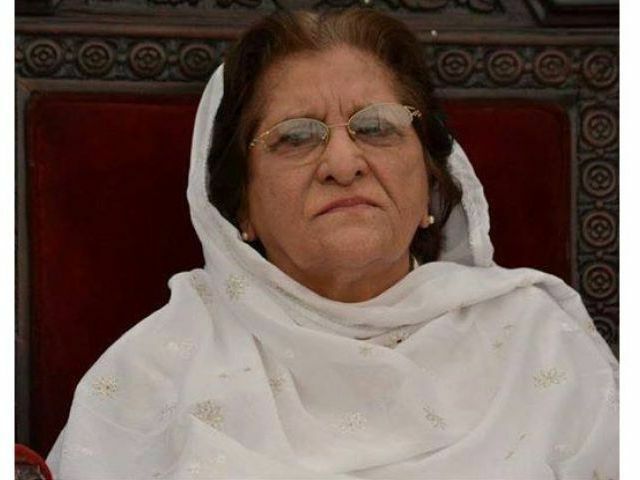 She is the founder of the NGO Khwendo Jirga (Sister’s Council) which is the first ever women-only jirga in Pakistan. 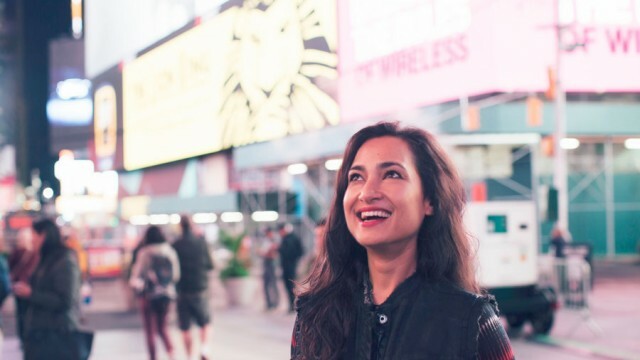 In October, Nosheen Lone from Pakistan won the Best Woman Award, for her remarkable discoveries in the field of technology, in a competition for female entrepreneurs held in the United Kingdom. Her business Tek One helps small and medium businesses become tech savvy. 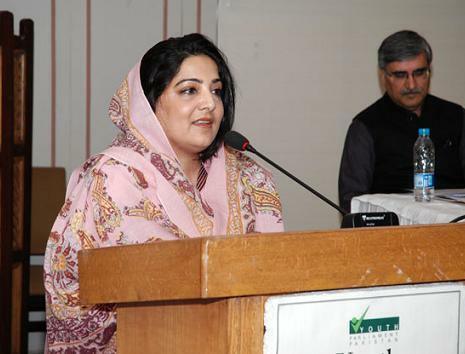 Pakistan’s Minister of State for Information Technology Anusha Rahman was awarded the ‘GEM-TECH Global Achievers 2015’ award in December, by the ITU and UN Women in New York for initiating projects and programmes that have had a profound impact on the ICT sector in Pakistan. 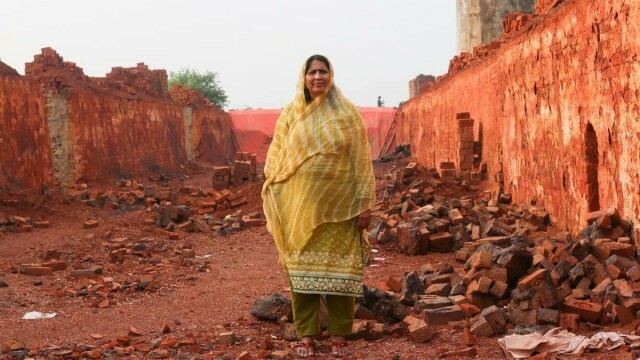 Featured in the Human’s of New York’s Pakistan’s tour in August, Syeda Ghulam Fatima has devoted her life t ending bonded labour. Her organisation the Bonded Labour Liberation Front gives advocacy and legal aid to bonded labour. 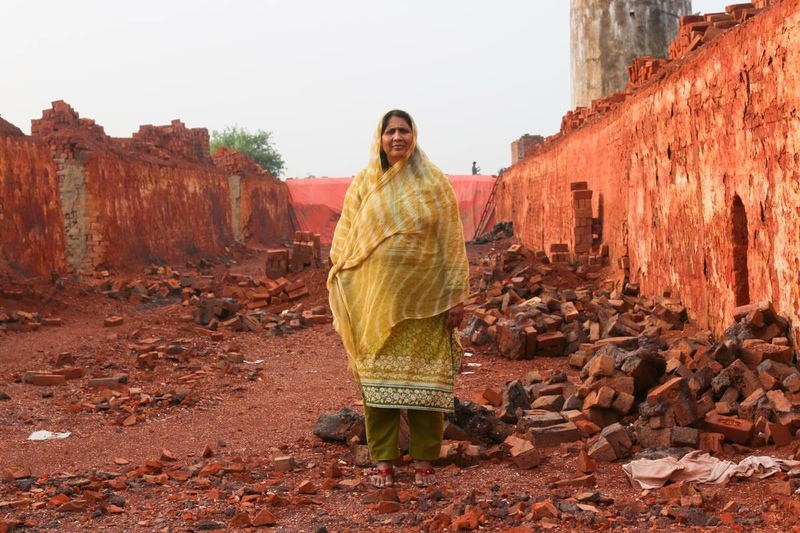 Her work especially highlights the bonded labours of brick kilns across the country. Fatima isn’t just a leading lady for us in 2015 but has been ever since she began the crucial work that she is currently doing. 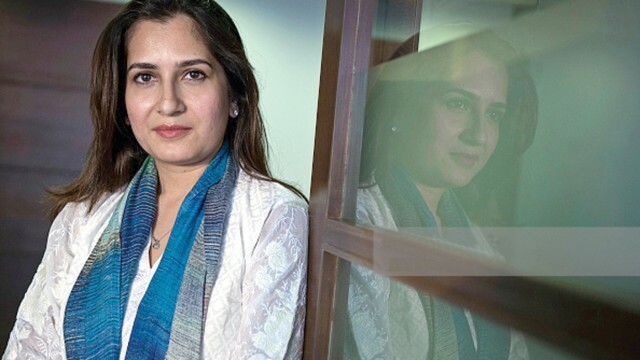 The Karachi-based CEO of Alfalah GHP Investment Management, Maheen Rahman is not only the youngest head of a Pakistani asset management company, but also the only woman among 21 competitors. She appears in the top 10 in the 40 list. She joined the company in 2009 as IGI Funds’ CEO and with her performance became the CEO of the firm in 2013, leading to an increase in client assets of about 40% this year. 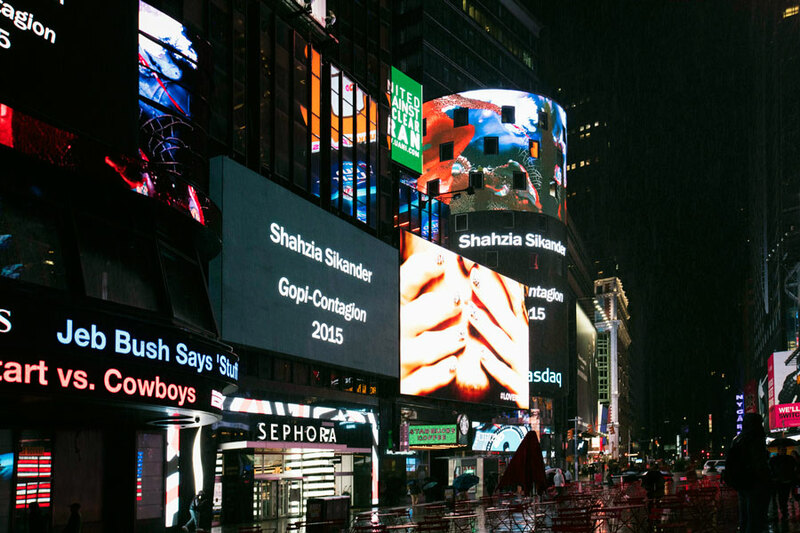 The Lahore-born resident of USA, Shazia Sikandar, gave Times Square a new look for the whole month of October using her digital art on the NYC electronic billboards. Shahzia studied Fine Arts at the National College of Arts in Lahore and later pursued her Masters in the US. She has also been the recipient of awards like the inaugural of the Medal of Art present by the (ex)-US Secretary of State, Hilary Clinton, in 2012.